The biggest problem with taking a good selfie is that you’re limited by the length of your arm or your selfie stick, but now a new type of selfie device wants to change that. 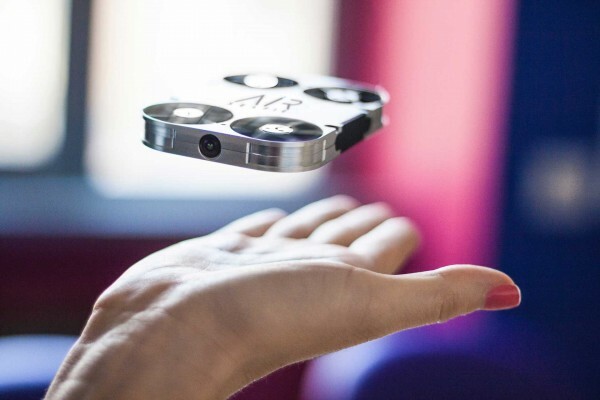 AirSelfie, a pocket-sized, camera-equipped mini drone that links with your smartphone and can be used to take bigger, better selfies, has just become available for pre-order after a successful Kickstarter campaign. The tiny drone is fitted with a five megapixel camera to shoot images and video, as well as sensors built into the bottom of the device that enable it to power down into your hand when it senses it beneath it. The AirSelfie companion app enables users to manually control the drone and its angle to capture their group shots, or there’s a hovering mode that keeps the drone in place while you pose. There’s also a “selfie delay feature” that enables you to get into place before the device starts snapping. 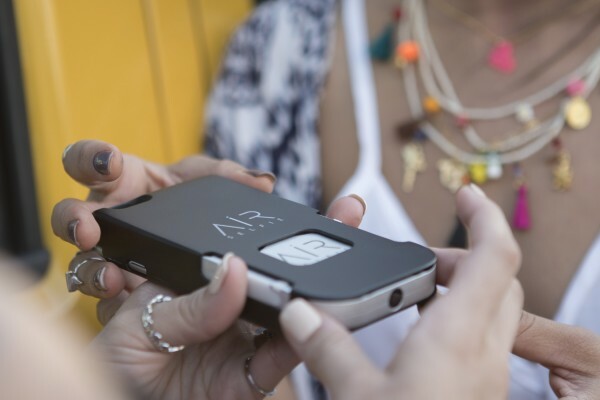 Users can set the number of shots they would like AirSelfie to capture and the time gap between each shot. It also comes with a special phone case which doubles as storage and a charger for the device – the idea being you don’t then have to remember to grab it as well as your phone when you head out for the day. Alternatively, users can choose to have a power bank instead of the case. That costs £229 and the AirSelfie and phone case £220. The charging options are to help boost the AirSelfie’s battery life, which current lasts around three minutes on a single charge – which is more than enough time to grab your flurry of selfies before a quick recharge so you’re ready to go again. First we had Movember... now, Veganuary?